weather’s doing doesn’t matter, because a KOHLER® generator restores power in as little as 10 seconds. DOWNLOAD A KOHLER® SPECIFICATIONS BROCHURE. 90 YEARS OF PERFORMANCE & INNOVATION For nearly a century, Kohler has defined the standard for standby power technology. From our first generator made in 1920 to the bold new lineup you see here, our goal has been – and always will be – to build the best generators in the world. Today, Kohler provides backup power across the globe to homes, small businesses, hospitals, government agencies, industrial companies and more. 1) The automatic transfer switch monitors the electricity coming from the utility. 2) When the power fails or drops below an acceptable level (brownout), the generator automatically starts, and the transfer switch shifts your power from the utility to the generator. 3) Your KOHLER generator then supplies your home with electricity until the utility power is restored. 4) When the utility power is restored, the transfer switch automatically transfers your power from the generator to the utility. 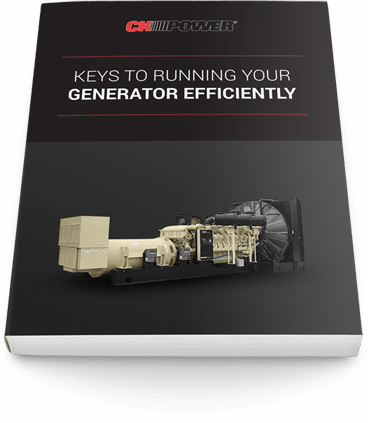 5) Your KOHLER generator automatically shuts down, ready for the next power outage.